Motorola India has launched its new budget phone, called the Moto C Plus, today. 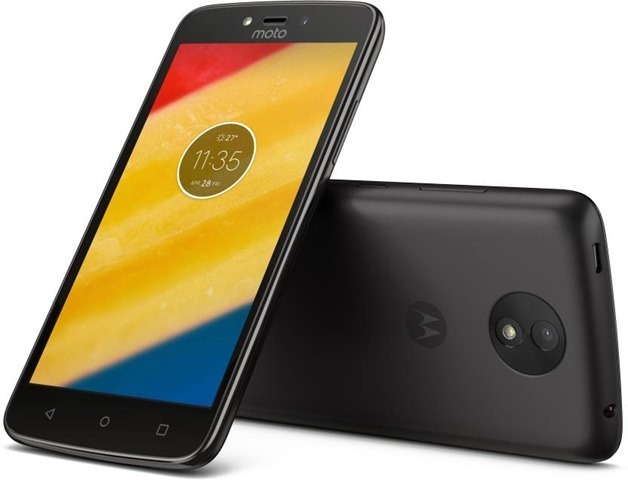 The device is a slightly better version of the Moto C, which was announced in India, a few weeks ago. 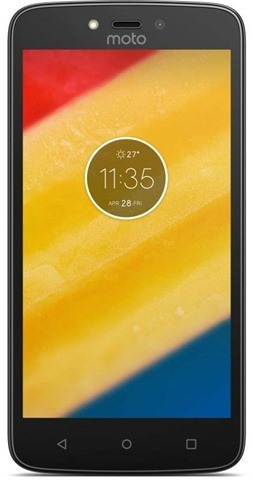 The Moto C Plus runs on Android 7.0 Nougat, and sports a 5.0-inch 720p HD display, with 294 pixels per inch. The phone is powered by a quad-core MediaTek MT6737 processor clocked at 1.3GHz, with 2GB of RAM. The phone has 16GB of internal memory, and a separate microSD card slot which supports up to 32GB of expandable memory. 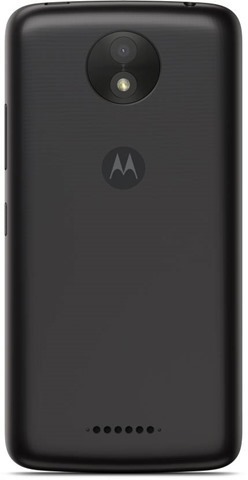 This memory card slot is not part of the Dual SIM card setup, which is what makes Motorola Phones stand out amongst the competition, which usually offers a Hybrid SIM tray. The camera department on the Moto C Plus comprises of an 8 megapixels rear camera, which supports autofocus, and has a 71° wide angle lens, an f/2.2. aperture, 1.12 microns and an LED Flash, and a 2 megapixels selfie camera which also has a dedicated LED Flash. The phone supports 4G LTE + VoLTE, FM Radio and is packed with a 4000mAh removable battery, which supports 110W rapid charge. While the Moto C Plus sports an almost identical design to the other phones from the company, it does not have a fingerprint scanner. The Moto C Plus has been priced at Rs. 6,999, and will be sold exclusively via Flipkart, from 12PM tomorrow. The Moto C Plus will be available in 3 colours: Starry Black and Fine Gold and Pearl White.